What? Time, Temporalities and the Emotional Geographies of Being/Becoming a Mother. 5th International and Interdisciplinary Conference on Emotional Geographies. ‘Beginnings’ and ‘endings’: where does motherhood begin? Where, if at all, does it end? The knowledges, processes, practices and experiences of ‘becoming’/‘being’ a mother; for instance: conception, fertility, pregnancy ‘failure’, pregnancy losses, the use of reproductive technologies, surrogacy, ova donation, adoption and fostering, gestation, labour, delivery/birth, post-natal care, feeding etc. Spaces of mothers/mothering: medical, social/caring, capitalist; for example, hospitals, homebirths, Sure Start/community centres, parenting classes, maternity leave spaces, nurseries/schools, maternity shops, baby showers, etc. Notions of ‘waiting’ and ‘anticipation’: in conception, gestation, adoption, childcare, and so on. Intergenerational mothering relationships: to one’s own mother and/or grandmother, between grandchildren and grandmothers, ‘motherly’ friends and family members, etc. 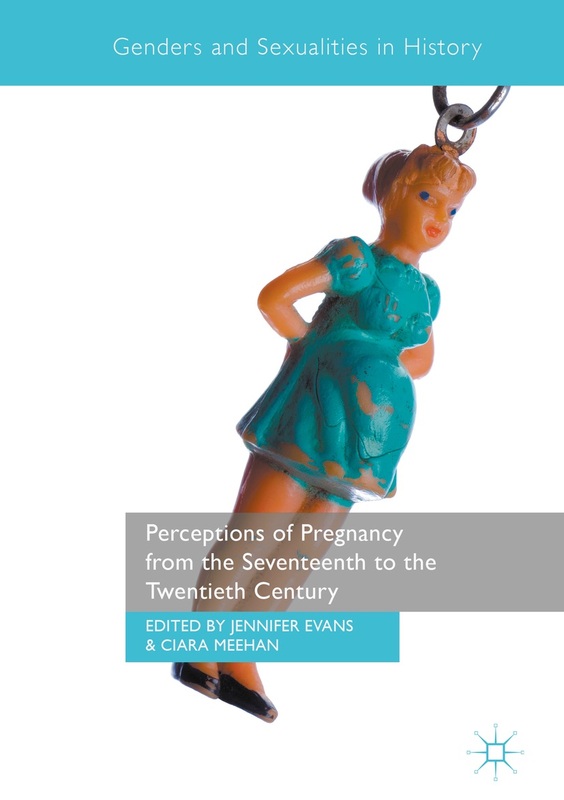 Discourses and figurations of motherhood in both the historical and contemporary context, for example concerning the figure of the ‘bad mother’ with regards to notions of maternal-foetal conflict and the stigmatisation of teenage mothers. Abstracts for papers to be sent to Rachel Colls and Abi McNiven by 28th November 5pm.